Many unmarried father’s are confused about what rights they have with regard to their children if they are separated from their mother. Parents have what is called “parental responsibility” which is a legal concept describing all the rights and responsibilities a parent has with regard to a child. This includes the right to remove a child permanently from the Country or changing their surname. A mother will always have parental responsibility automatically as will a father if he is married to the mother. 2. The child was born after the 1st December 2003 and he is not named as the father on the child’s Birth Certificate. 1. They marry a person who already has a child i.e. they are a step parent. 2. They enter in to a civil partnership and their partner already has a child or gives birth to a child. In these circumstances it is possible to enter in to a Parental Responsibility Agreement. In an ideal world, parents should be able to reach an amicable agreement about the arrangements for their children after separation but this is not always possible. If an agreement can not be reached an application may have to be made to the Court for a Child Arrangement Order which will set out where a child should live and with whom he or she can spend time with. It is not always possible to equally share the time a child spends with both parents. Often there has to be a primary carer just for practical reasons for example a mother may work part time or not work at all and is therefore better placed than a father who has a full time job, to care for the children on a day to day basis. It is clearly important however that a child is able to enjoy a close and loving relationship with both parents and to spend as much time as possible with the parent who no longer shares their home. 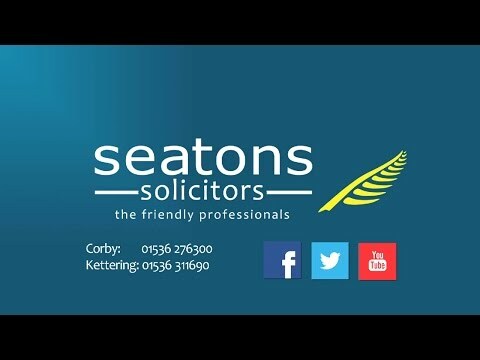 If you need further advice about parental responsibility or think you may need to apply to the Court to settle the arrangements for your child/children please contact us.